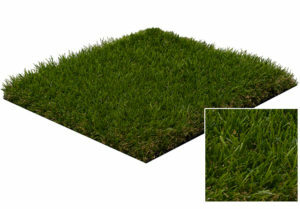 Order your free artificial lawn sample pack from Wonderlawn and feel how real our fake grass is! How do I order Wonderlawn grass samples? It’s easy, just fill in the form below. The size of the area you want to be covered and your contact details. One of our trained artificial grass installers will be in touch to confirm your sample order. 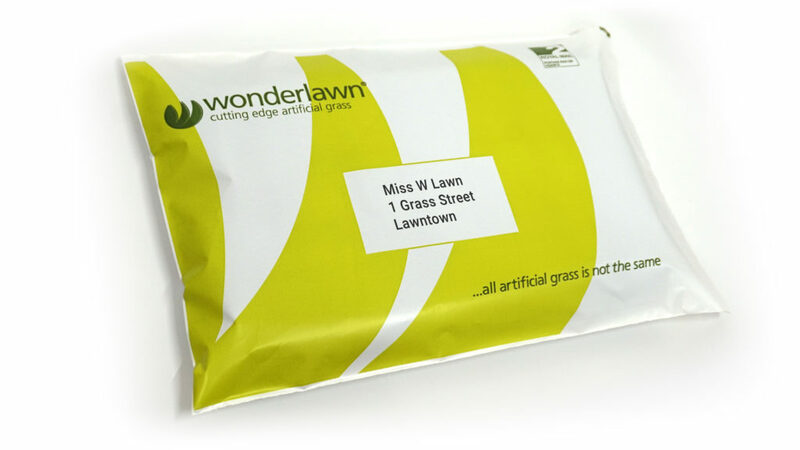 You should receive your Wonderlawn grass samples in the post, 1-3 working days later. Please fill in our sample request form. I consent to you holding my information for up to 12 months, only to be used in contacting you to send your Grass samples. Delivery information: We only post to England & Scotland based addresses. We aim to process all orders after confirmation, in 24 hours. This may be longer during busy periods. We also aim to get our artificial grass sample packs to you within 3 days, but again, during busy periods, this may take longer. 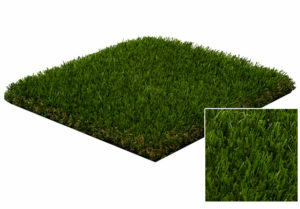 We have carefully selected our artificial grass to be of the highest quality available. It is engineered to be long lasting, which is why we guarantee it for 10 years. We also guarantee the installation for 10 years, as we have developed a procedure over many years of installations to make sure your grass installation lasts. Superior, is our most popular grass. It is designed to look like real grass, feel great and continue to recover after use. This means if you put lawn furniture on it, it will stand back up after it’s removed just like real grass will. Luxury artificial lawns are our second most installed lawn in the UK. The grass is designed to look like a freshly mown British lawn. As with all of our grass installations it is also designed to stand back up after use. Unique to Wonderlawn, Naturalle is a blend of colours, heights and directions. This gives your lawn a random but incredibly natural look. Many people prefer this for a more natural uncut look to their lawn. Urban Play is a hybrid lawn product, designed for environments were activity is key. It utilising a shaped fibre that allows for a softer sturdier feel to a lawn. Ideally for sports or commercial applications. Remember all of Wonderlawn’s artificial grass products are installation only. Meaning we don’t sell our grass by the meter, and you can’t install it yourself. We train our professional installation teams across the country to the highest standards, to make sure your lawn is fitted correctly and lasts! Sit back, relax, and let the experts install your new artificial lawn.